It’s Bear Awareness Season! There are more sighting reports daily on Seymour Mountain Trails as well as a sighting on Bobsled. 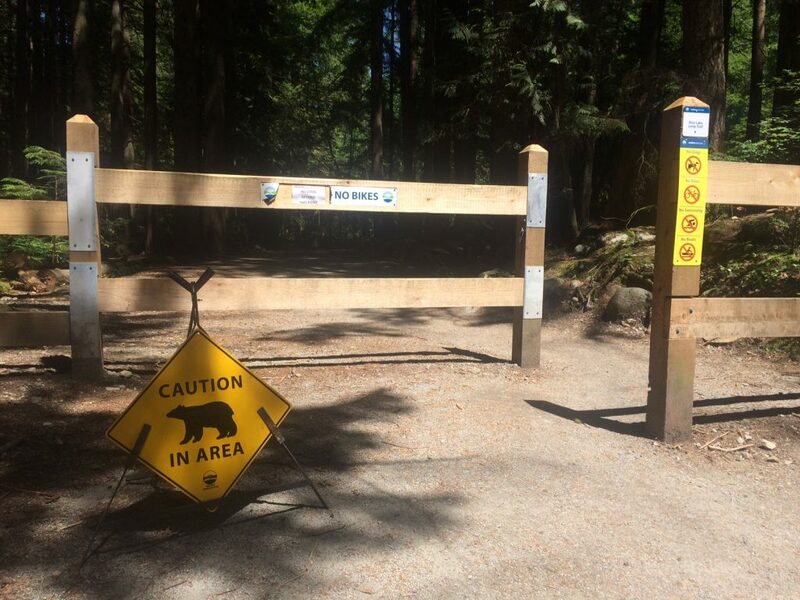 Please be aware when out riding on the trails and educate yourself on what you would do if you were to ever encounter a bear. The North Shore Black Bear Society is a great resource on Encounter Tips and any further information you may need. Stand Still – Do Not Run! 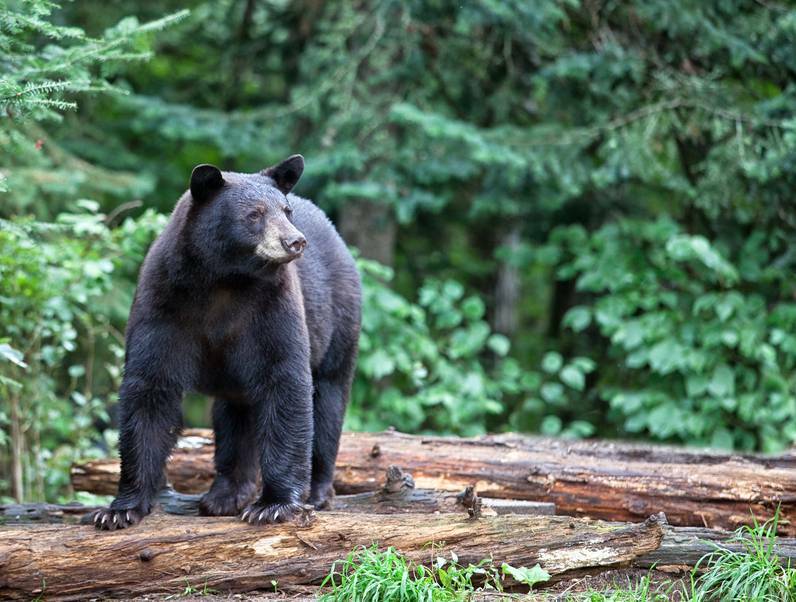 Read more from the North Shore Black Bear Society HERE! You can even report sightings online from their website HERE!